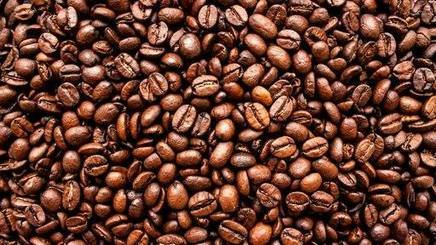 Some would say coffee is a life-giving pick-me-up because of its caffeine, but its beans are also packed with compounds known to literally give you life. One of those is chlorogenic acid, which coffee has in higher concentrations than any other plant, as well as other compounds linked to protective antioxidant and anti-inflammatory properties. Basically, if you drink coffee, you'll live longer. "When people think of coffee, they often associate the beverage with caffeine. However, coffee beans have many other chemicals that could help fight chronic inflammatory diseases," said Dr Sampath Parthasarathy, editor-in-chief of the Journal of Medicinal Food, which just published a new study on coffee beans.